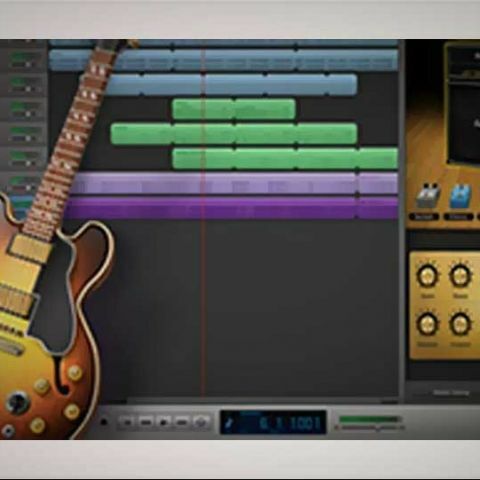 GarageBand's latest version 10.0.2 is now available for download on the Mac App Store. Mac users who use GarageBand to record and export audio can now export their recordings in MP3 format as Apple has introduced the option again. Earlier, Apple had removed the MP3 export feature in GarageBand 10 which left many users puzzled and angry. The update was released on Thursday and additionally offers new drum sounds and enhanced accessibility. Apple also says that the new version has an improved stability as compared to older version. Even though the new update is free to download, the new three drum sets will only be available to users who have purchased the complete set of GarageBand sounds,loops and drummers. 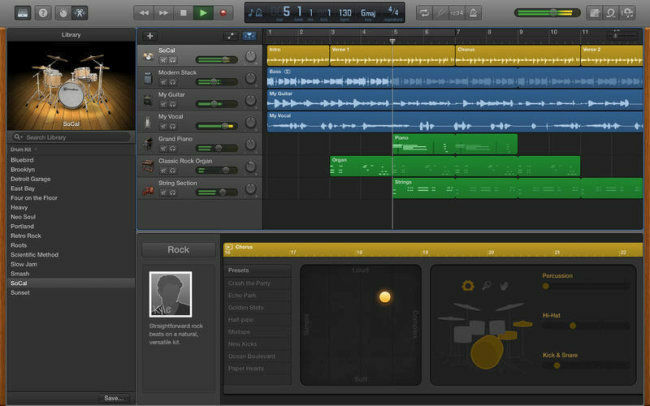 GarageBand comes free with the purchase of a new Mac and the in-app purchase for loops and drummers costs $4.99.